The first of its kind outside China, the Alibaba-NTU Singapore Joint Research Institute will bring together NTU’s AI capabilities, including efforts to develop an artificial companion for the elderly, and Alibaba’s expertise in natural language processing, machine learning and cloud computing. The multimillion-dollar partnership between Alibaba and NTU is expected to involve 50 scientists and engineers from both parties over five years. Besides addressing the needs of ageing societies, they will also develop AI technologies in areas such as retail, urban transport and healthcare. For example, NTU’s expertise in healthcare research and Alibaba’s knowhow in AI to diagnose and prevent diseases will be pooled to achieve breakthroughs in health-related AI. Both parties will also conduct research to improve urban mobility and reduce Singapore’s carbon footprint. Alibaba said its contribution to the research facility will come from a $15bn fund earmarked for its Damo research and development (R&D) programme, which includes establishing research labs across the globe, including one in Singapore. The joint research institute is located on the NTU campus, but it is open to researchers and academics worldwide. 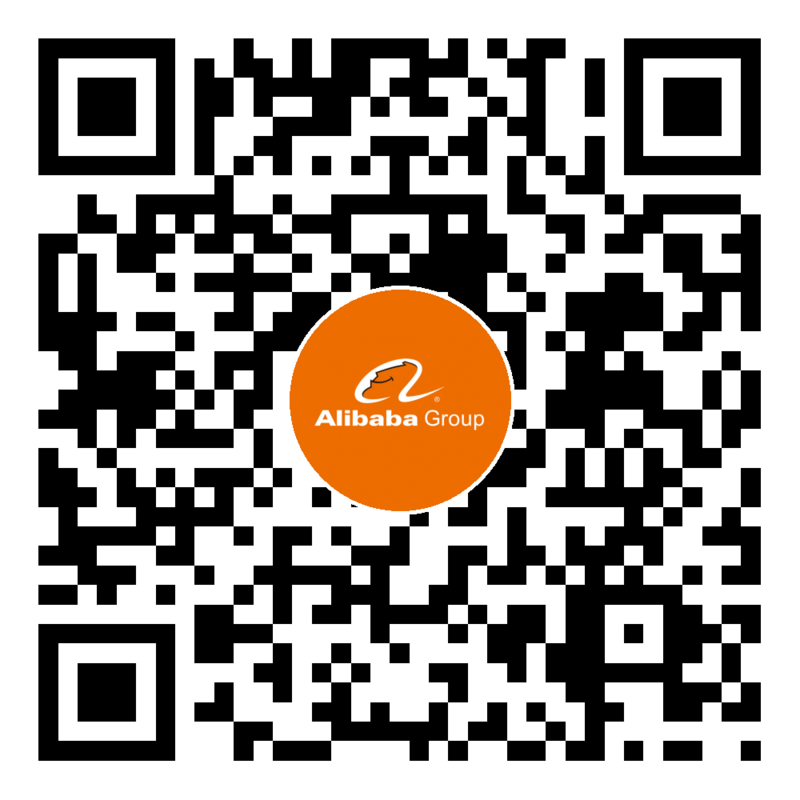 Alibaba will also build a crowdsourcing platform to connect researchers and industry practitioners in an AI-focused R&D community. Jeff Zhang, Alibaba’s chief technology officer, said the AI technology developed by the institute will first be rolled out in NTU, followed by other parts of Singapore and Southeast Asia at a later date. “By launching our first joint research institute in Singapore, we hope to work with talent in Singapore and researchers worldwide to explore technology innovation that can address common issues faced by the society at large,” said Zhang. Alibaba’s efforts to develop AI capabilities in Singapore follows the recent launch of Chinese facial recognition specialist Yitu’s regional headquarters in Singapore that will mainly serve as a sales, marketing and operations outfit for now. Yitu said plans are also in the pipeline to establish R&D capabilities in the city-state by the end of 2018. In May 2017, Singapore’s National Research Foundation said it would invest up to S$150m (US$107m) over five years in a programme called AI.SG to drive adoption of AI to solve business problems. To nurture a local AI community, AI.SG will also work with startups and corporate laboratories through new facilities that will provide software tools, anonymised datasets and high-performance computing resources.